What is the Best Exercise to Trim Belly Fat? Aerobic exercise beats strength training in trimming belly fat, according to the November issue of Nutrition Action magazine, put out by the Center for Science in the Public Interest. This conclusion was based on a study of 150 overweight, sedentary, middle-aged men and women with high LDL (bad cholesterol) or low HDL (good cholesterol) assigned to aerobic training, strength training or both. Those in the aerobic training churned out the equivalent of 12 miles a week at a vigorous pace on treadmills, elliptical trainers or stationary bikes. For strength training, participants did three sets of eight exercises, with eight to 12 reps per set, three days a week. After eight months the folks who did just strength training lost only subcutaneous (below the skin) abdominal fat. In contrast, those who did aerobic training – with or without strength training – lost deep belly fat, subcutaneous belly fat, and fat from around the liver. What’s more, they were less insulin resistant. Their insulin was more effective at admitting blood sugar into their cells. Nutrition Action suggests that readers combine aerobic exercise (to lose the most fat and curb insulin resistance) with strength training (to minimize the loss of muscle that occurs with aging). Completely anecdotally I can confirm this in my own experience. Back in January I wrote How I Lost 50 Pounds in 52 Weeks. Although, as I said in the piece, I was literally flying by the seat of my pants, my combination of aerobics with strength training did result in a loss of 10 inches on my waistline – from 44 to 34 inches. I can’t attest to any of the medical observations regarding insulin as I didn’t use a doctor or physical trainer, but the belly fat loss is incontestable. 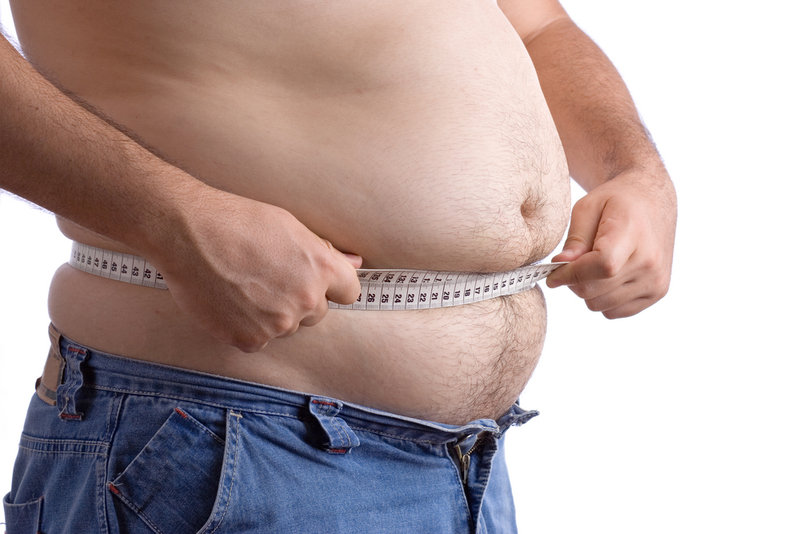 To read another blog item on the dangers of belly fat, click What About Central Obesity. It is worth noting for anyone considering taking up this aerobic challenge what I learned at the lectures on osteoporosis last week (see previous posts). Namely, that weight-bearing exercise can have a positive effect in fighting osteoporosis. So, it may be better to do your cardio exercises on a treadmill (weight-bearing exercise) as opposed to an elliptical machine, exercise bike or rower (not weight-bearing exercise). exercises can actually help a person loose excess weight. It also improves blood circulation inside our body. There are also evidence which says that aerobic exercises also uplifts the mood and psychological well-being of a person. Thanks for your comment. I have written about the subject a number of times. Check out my Page – Important Facts About Your Brain (and Exercise Benefits) to read further. The only problem with weight bearing exercise is if you have arthritis in your toes, hip or back. Its really painful, which makes me avoid it. My solution to this was to do the Elliptical for 40 minutes and then Treadmill for 20 minutes. Of course, the elliptical is not weight-bearing exercise, so it doesn’t help to strengthen your bones. The treadmill does, though. Have you tried yoga? Walking is excellent exercise. Also, you need to keep you calories under control. Skipping breakfast is always a bad idea. Your body has been sleeping (fasting) for eight hours. It needs nourishment. You should eat a good breakfast to fuel yourself through the day. You may eat less later as a result. You are entirely welcome. Glad to help. I am here in Kampala Uganda East Africa. Thanks for this vital information,i am 44 years old,and I weigh 85 kilograms,can that be over weight,and what can I do to reduce it,Thank you.Ssenyonga Edward.kampala Uganda.